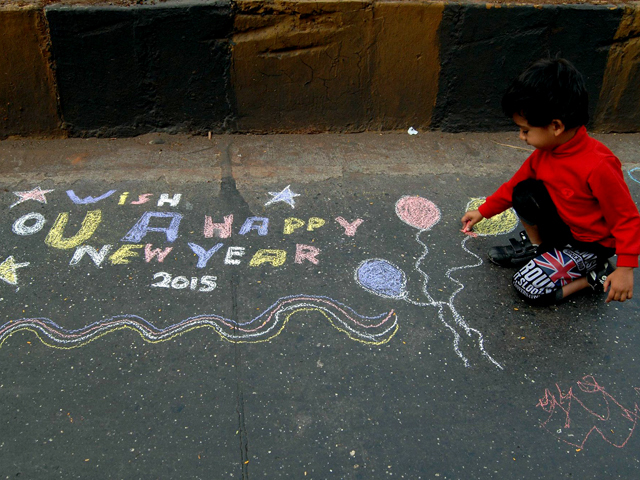 TheCityFix wishes you a happy and healthy 2015! If you missed them, here are our top ten most-read stories of 2014. Photo via Equal Streets/Facebook. As you know if you’ve followed the previous installments in TheCityFix’s Year in Review series, we’ve been witness to some pretty incredible moments for urban sustainability in 2014. Some, however, have captivated our global community of readers more than others. If you missed them, here are the top ten most-read stories from TheCityFix in 2014. See you in the New Year, CityFixers! Kicking off our top ten is a story originally shared by our friends at TheCityFix Brasil that examines just how important urban green spaces are for creating livable cities. Considering that one study explored found that living close to green space yields similar positive vibes to getting a new job or getting married, are urban public spaces undervalued where you live? Number nine on this list details the complex and overlapping layers of social and economic policy contributing to today’s sprawling Mexican cities. 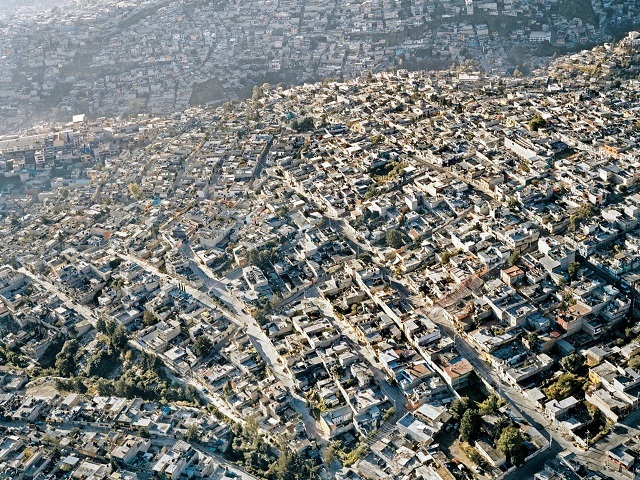 These challenges form the impetus for the country’s current urban reform efforts, a policy overhaul looking to turn Mexico from “3D” – distant, dispersed, and disconnected – to “3C” – connected, compact, and coordinated. Mexico’s history of urban sprawl holds important lessons for policy and leadership in urban development. Photo by Pablo Lopex Luz/Imgur. The opening entry to TheCityFix’s People-oriented Cities series comes in at number seven among the top ten articles of 2014. This article explores and explains transit-oriented development (TOD), an extremely useful approach for planners and city leaders looking to move past car-oriented urban form and build more livable cities for people. 6. What if there were no need for cars in the world’s biggest cities? Even though number six on this list was published roughly two months ago, we’re still fascinated by this question. 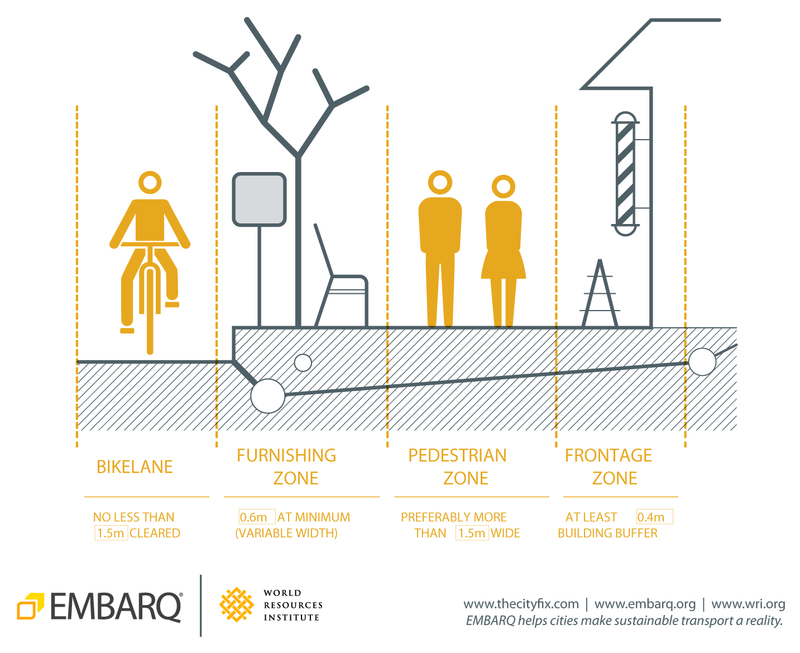 What if there were no need for cars in the world’s biggest cities? In order to accelerate the pace of innovation and find the urgent solutions we need for the urban future we want, this article explores how human-centered design thinking can be applied to urban mobility. São Paulo’s innovative and award-winning efforts to expand civic participation through open data and citizen science helped it develop a new master plan and helped this article land at number five in our top ten stories of 2014. This year, the city became one of the first in Latin American to open its data and integrate an online crowdsourcing platform into its participatory planning process. 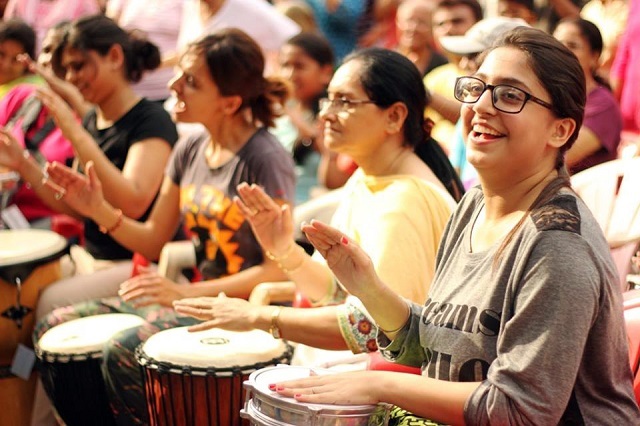 2014 witnessed the incredible growth of the open streets movement in Indian cities, which all started with the inaugural Raahgiri Day in Gurgaon in November 2013. There was no bigger Raahgiri moment in 2014 than when New Delhi, India’s capital and second-largest city, initiated Raahgiri Days of its own in July. 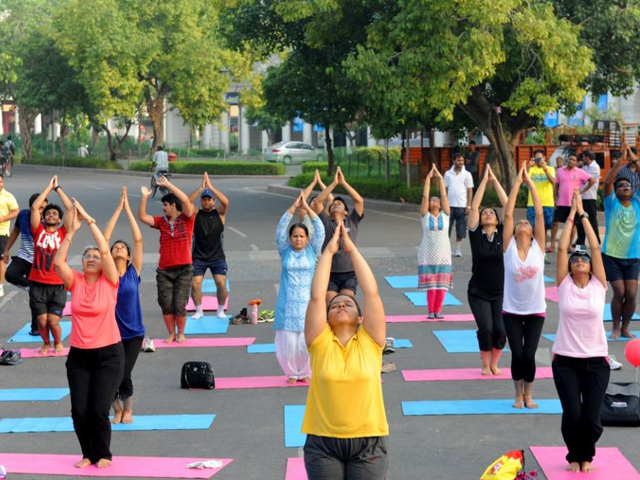 Raahgiri Day features a range of activities for participants – including yoga, cycling, dancing, and more – helping citizens reclaim their streets and bring physical activity back into their day. This year New Delhi became the fourth city in India to host weekly Raahgiri Days. Photo by Raahgiri Day, New Delhi/Facebook. Urban development projects undergo considerable scrutiny well before being implemented, but as our number three most-read story of 2014 emphasizes, this assessment is often missing important social factors. To create truly sustainable and livable cities, shouldn’t we be considering how the built environment around us affects well-being and quality of life? Number one on this list should come as little surprise. When the largest city in India joins the country’s highly publicized open streets revolution, it’s bound to make waves. Mumbai began hosting weekly Equal Streets events in November 2014 to put people back at the center of urban design and road use, making a bold statement by closing major roads to traffic each Sunday. The popularity of this article reflects the grassroots power of Equal Streets, a movement both by and for the people of Mumbai. With the growth of the event over the past two months, Equal Streets continues to empower Mumbaikars to assert their right to the city and advocate for safe, inclusive public spaces they can enjoy. It’s amazing what you can do with streets when they’re spaces for people, not cars. Photo by Pooja Sharma/Facebook. Did one of your favorites miss the list? Did we miss something big in the world of sustainable cities and urban mobility? Let us know in the comments!